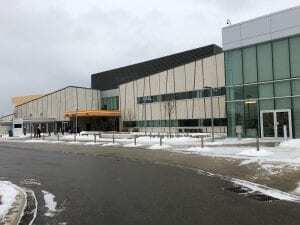 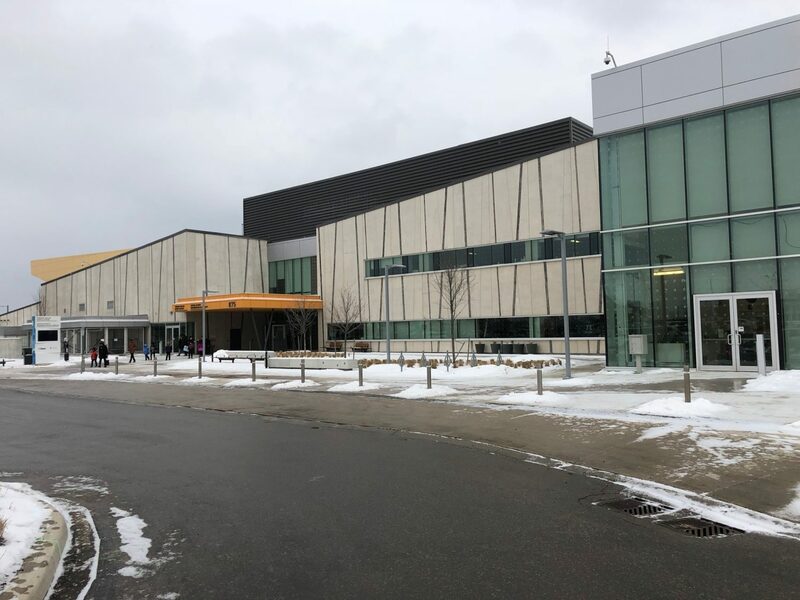 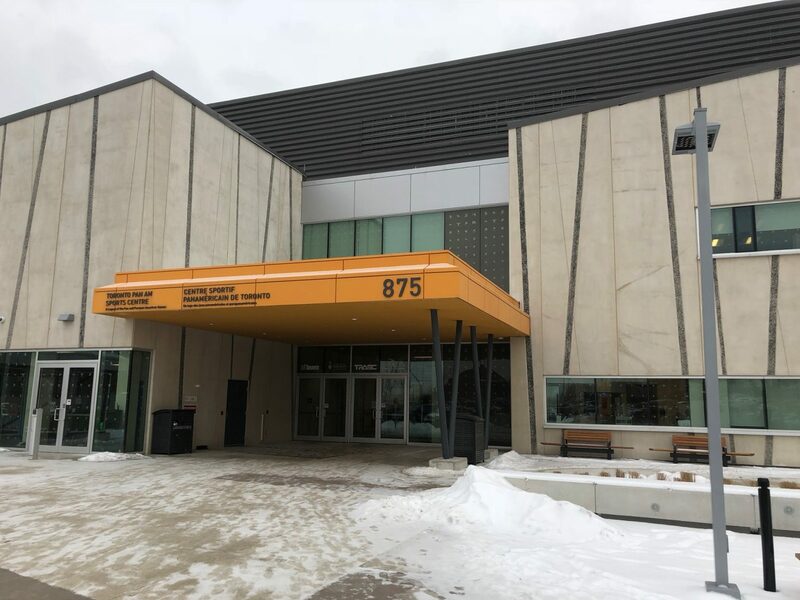 This state-of-the-art, LEED Gold-certified athletic facility was the largest venue built for the 2015 Pan Am & Parapan Am Games. 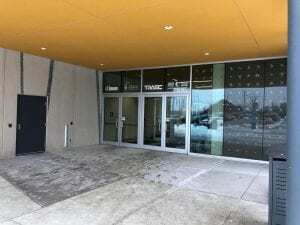 It houses three pools, an indoor track, three gymnasiums and courts for racquet sports. 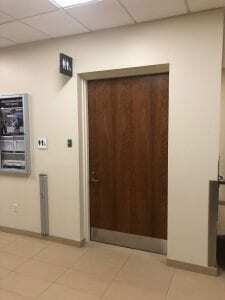 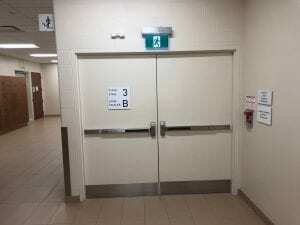 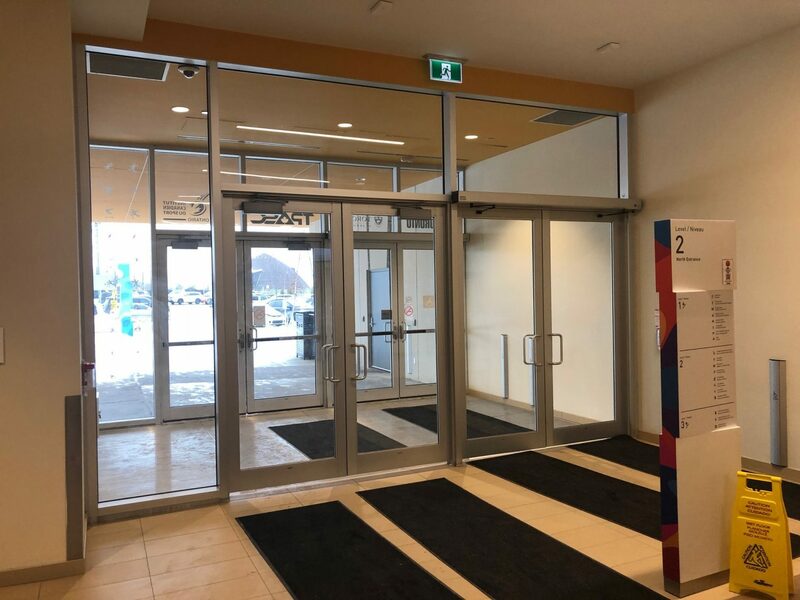 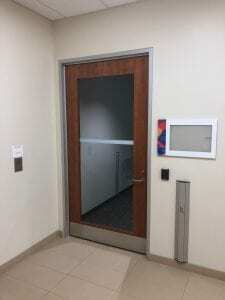 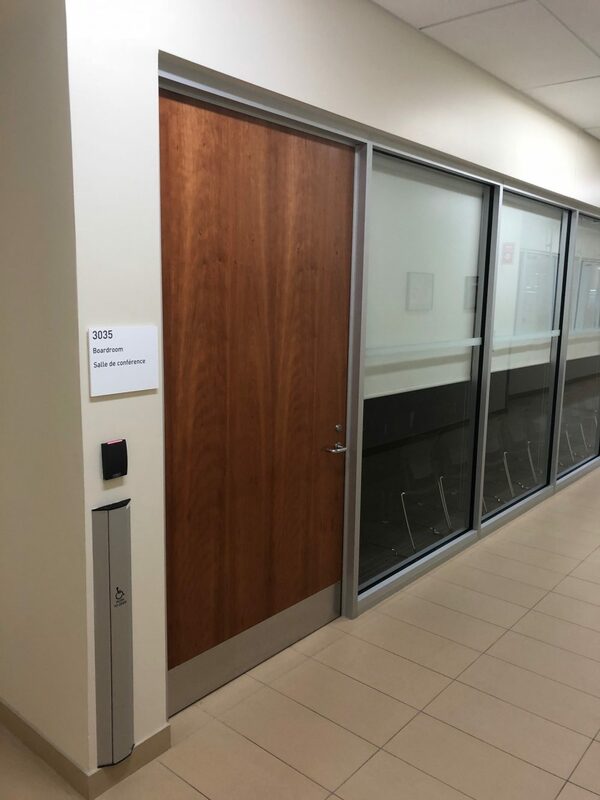 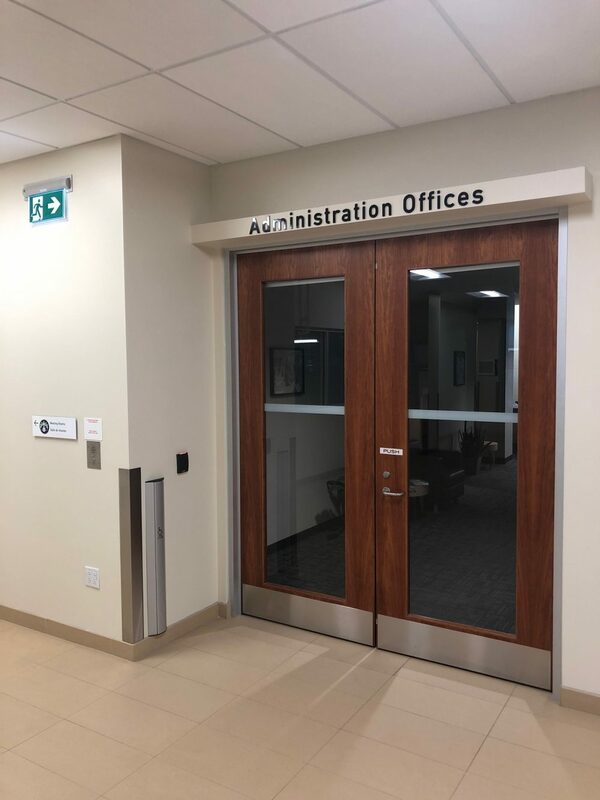 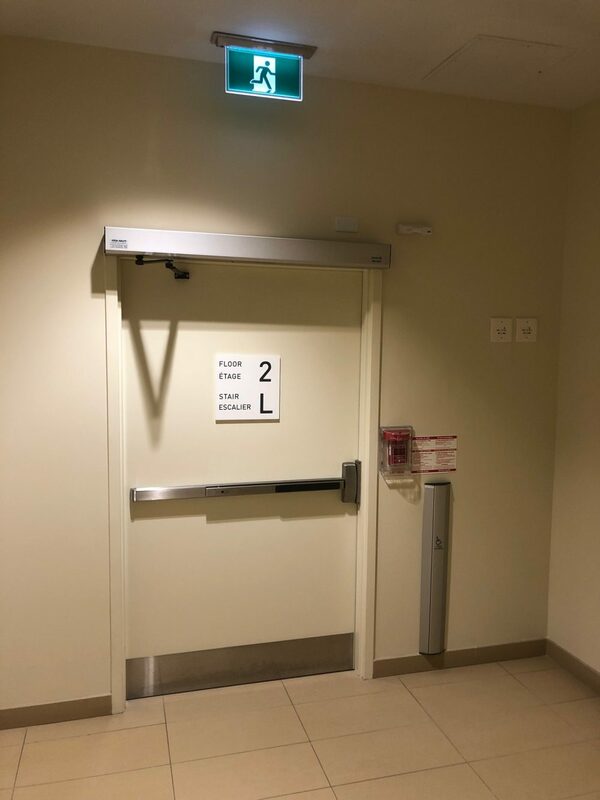 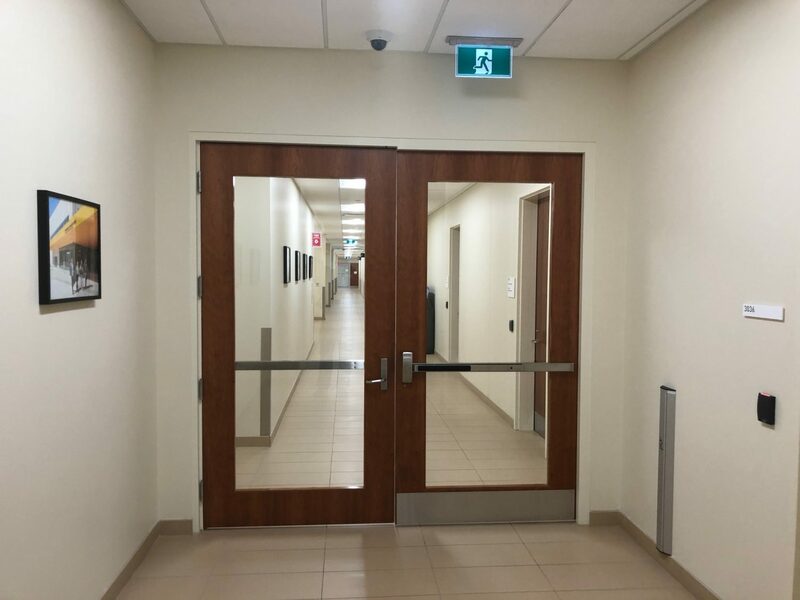 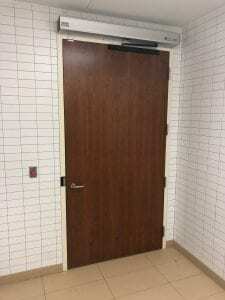 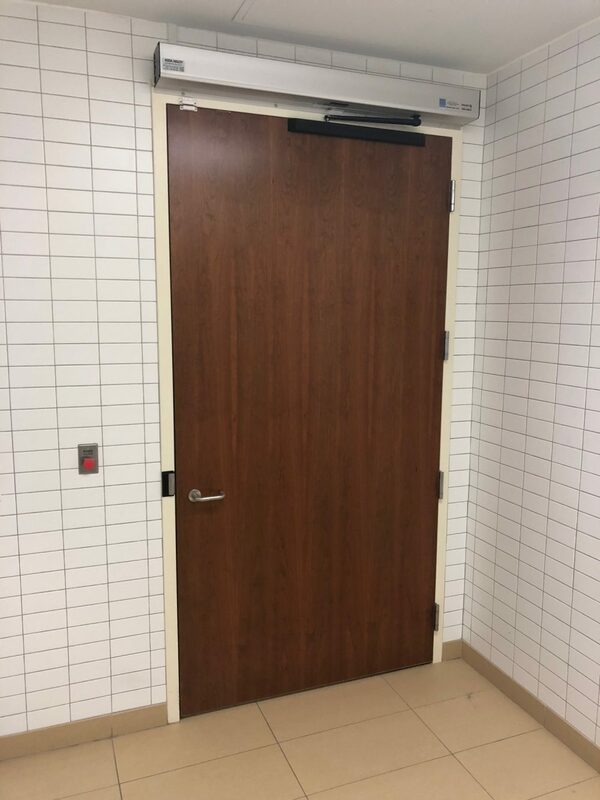 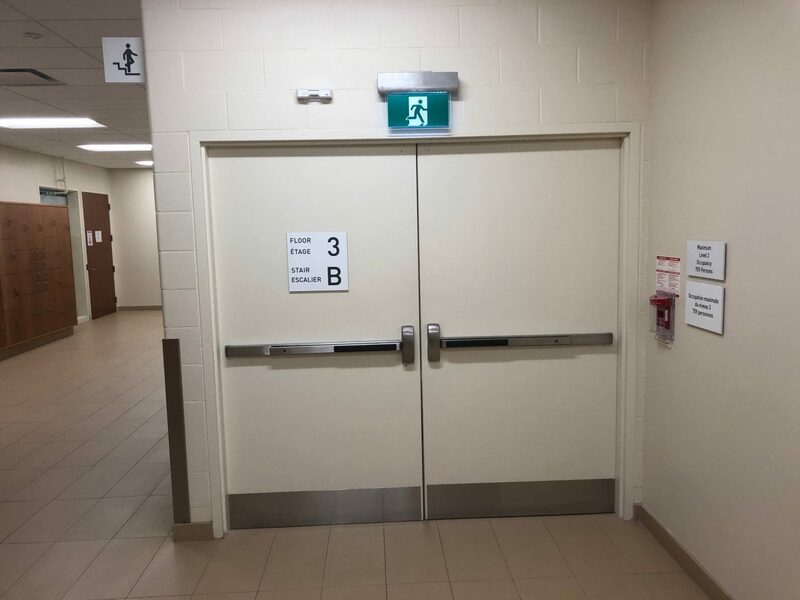 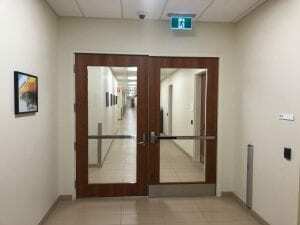 Trillium acted as the door and hardware consultant throughout design and construction, then supplied and installed hollow metal doors and frames, wood doors, hardware and automatic operators. 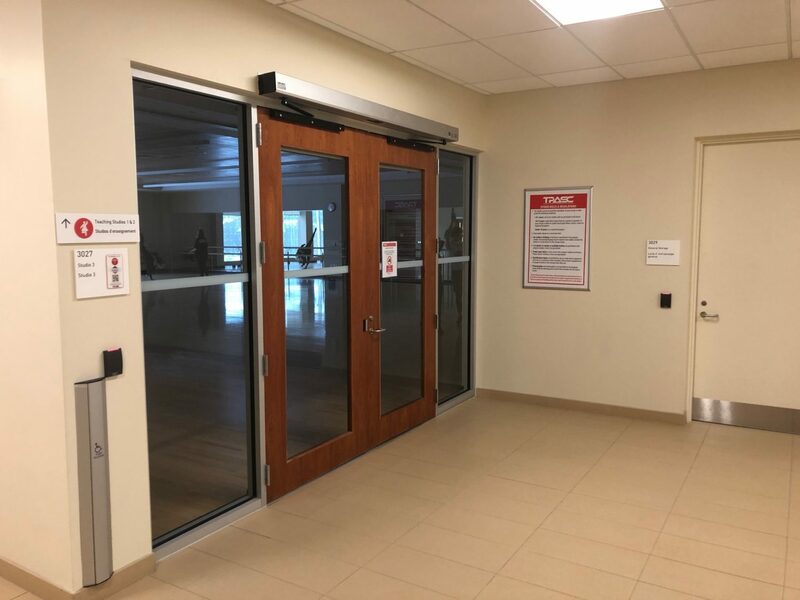 In addition, our Service department designed and implemented the facility’s high-security key system and maintains the door operators. Since accessibility is a key consideration for this site, over 30% of the openings at TPASC have automatic door operators. This necessitated thorough coordination of electronic devices, which was handled by Trillium Integration.